Smartphones are exceedingly expensive and it’s recommended that you should have your smartphone insured. How about the intangible data on your smartphone? Granted, you can have it backed-up but even backups are corruptible. There’s data you can’t duplicate or restore, not to mention the intangible sentiments you hold for your smartphone. That’s why you’d want to track your smartphone just in case it gets stolen. That’s not the only reason though. If you have family members that are dear to your heart then you understand how worry and anxiety feel, especially if you are a parent. You want to be able to keep track of your children at all times, just to ensure that they are safe. That’s why it’s imperative to know which ones suit your all needs. Hopefully, this list will point you in the right direction. In addition to tracking your phone, Cocospy.com offers a set of comprehensive tools to help you monitor and track Smartphone usage. Once a user installs the app on the desired mobile device, they can then review the location of the device based on GPS data. A unique feature is that you can also monitor the Wi-Fi connection the phone is linked up to. This gives you a clue as to where the device is and where it is going. Users also get a chance to review the extensive history of the device they’re tracking. It gives you real-time information. Furthermore, it’s user-friendly and extremely easy to use. You don’t have to jailbreak the target smartphone and it’s compatible with most Android and iOS devices. It’s not heavy on system resources either. Check Cocospy.com outif you’re looking for one of the best tracking apps for Android. It could be said that Where is My Droid is a pioneer in phone tracking apps for Androids. It’s actually the first find your phone app on the Android Market. It’s free to download, although it does come with in-app features that can only be unlocked after you purchase them. Where’s My Droid can remotely make your ringer louder which makes your device easier to detect and hear when you call it. Where’ My Droid uses your phones GPS location to find it. It also has a GPS flare function that sends a location alert when the battery is low. It also notifies you when you change the sim-card or phone number. It’s also low on resources so it virtually has no impact on battery usage. 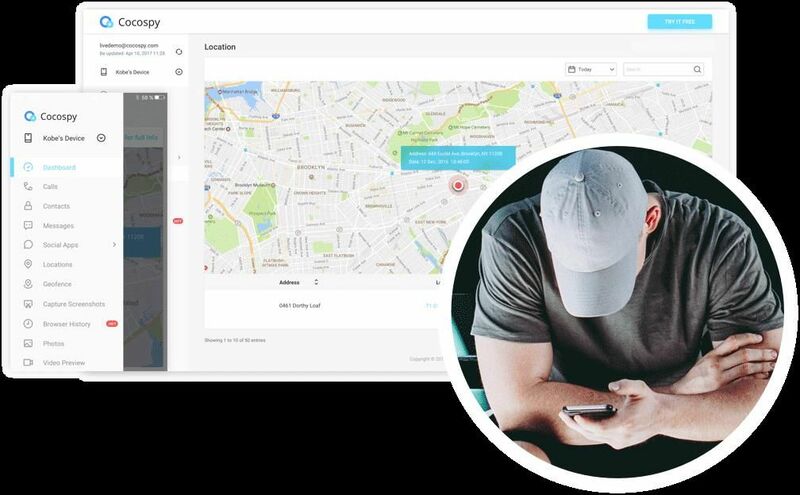 Premium and pro features include (but are not limited to) remote device locking, remote SD-Card formatting, remote ring tone customization, auto theft detection, location history, a motion alarm, and geo fencing. 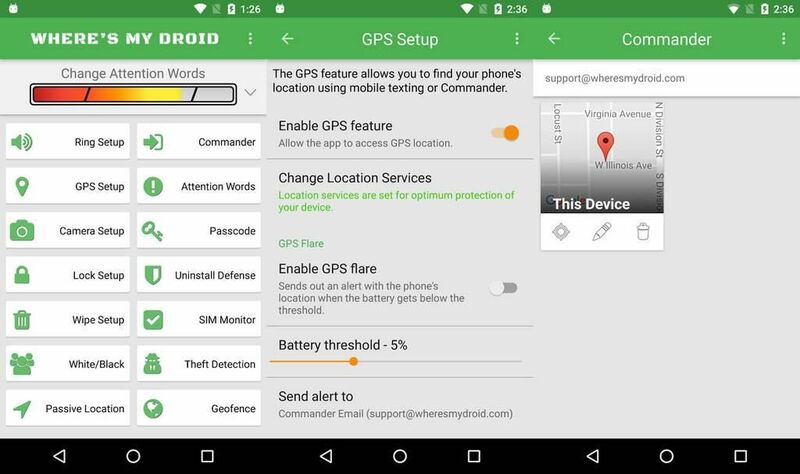 Lost Android is a lesser-known entry on this list but if you’re looking for a phone tracker that’s affordable, you will not be remiss by choosing this application. It has less than 75, 000 downloads on the Google Play store but it has some impressive reviews. Like most phone trackers, you can remotely control your mobile device. You can also remotely read and send text messages from your phone to your email address. 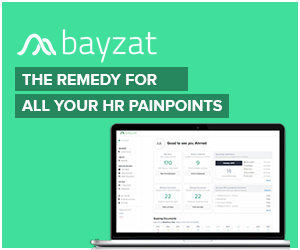 It’s completely free to download and most of the features are free to use as well. However, there are some features that need to be purchased in order to be unlocked. 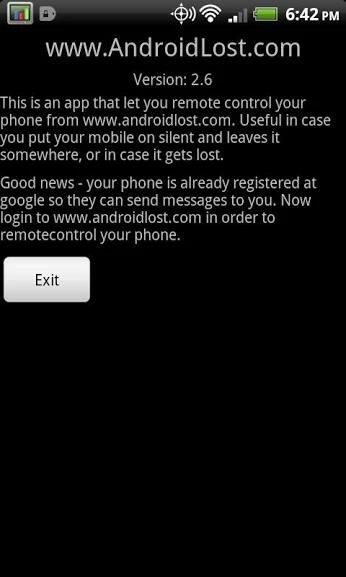 Lost Android also allows you to remotely wipe your mobile device. It also sends you an email when the sim-card or number on your phone is changed. Because it doesn’t use any server polling, it’s very light on resources so it has very little impact on your battery usage. Making it one of the best phone tracker apps on this list and a definite favorite. Makes your phone speak with text to speech. 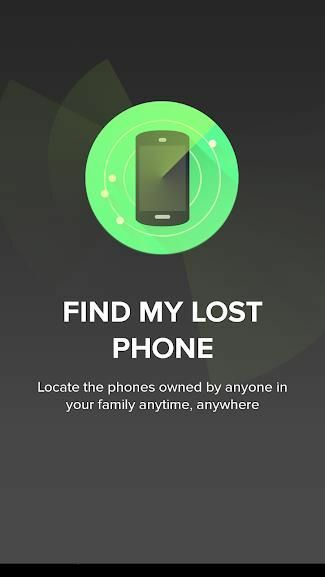 Find My Phone is one of the most well-known phone tracker apps for Android you can find on the Google Play Store. It has versions for both Android and iPhone. It’s one of the oldest phone trackers on this list. Like other trackers it allows you to see location history. Although it’s not as feature rich as other phone trackers on this list, some may find that this is an advantage because it focuses all resources on tracking your phone. It offers real-time updates and alerts when the mobile device you’re tracking is on the move. 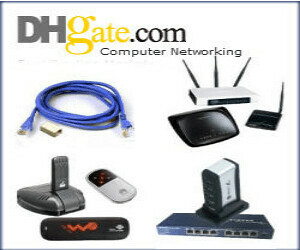 It can even be used to track your tablet devices such as your iPad and Android tablet. It’s free but offers in-app purchases. Last but not least on the list comes SeekDroid. Although it has some very impressive reviews, its design is very antiquated. The developers have not updated it since 2017. With that being said, for a free phone finding application, it has a lot useful features. SeekDroid allows you to locate your phone from their website. 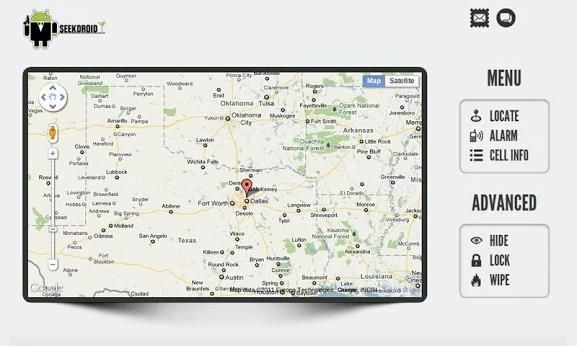 You can even locate your phone via text message. 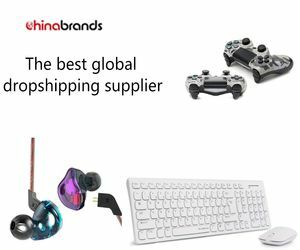 You can also use it to retrieve information about the phone such as such as recent calls, IMEI, and battery level. You can even remotely set off an alarm, even if the phone is on silent. All these features are free, however, you have the choice to purchase more features from the app. If all other apps on this list have failed you, this app is a worthy alternative. Hopefully, you found something on this list that will help secure both your phone and your family. If you like what you’ve read here, please share it with your friends and family. Thank you for reading.